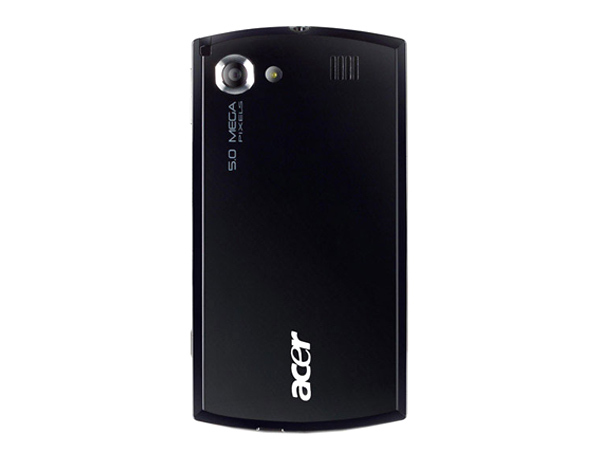 The Acer�s F900 is the new phone from Acer which is a technologically superior phone in its class. For more on this phone and its complete set of features check out our review. 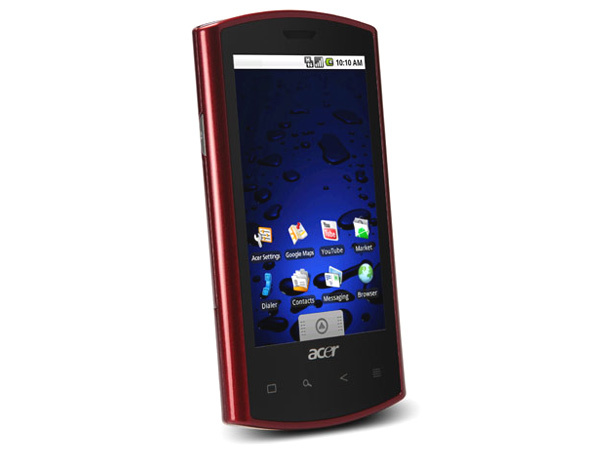 The Acer Liquid is a top end sophisticated mobile handset that has been launched in the market very recently. Read on more to know about the price, latest features and technical specifications. 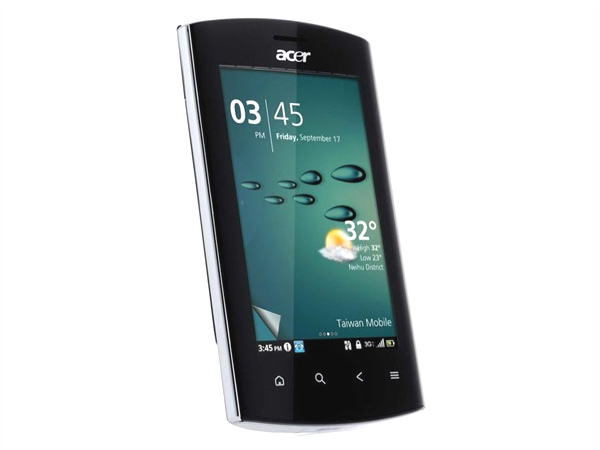 The Acer Liquid E is an exquisite high end mobile handset which is all set to hit the market shortly. Read on more to know about the price, latest features and technical specifications. 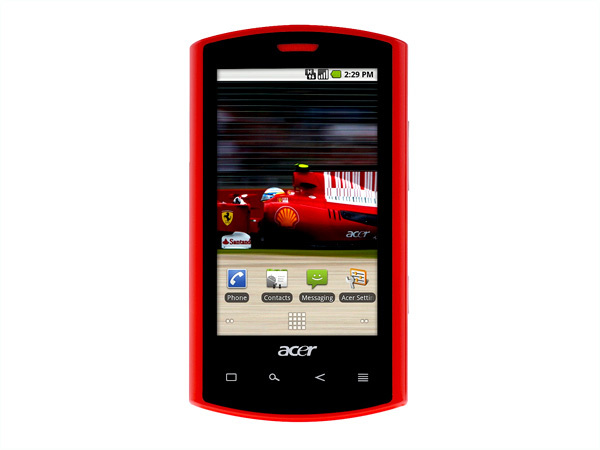 The Acer Liquid E Ferrari is an ultra high end mobile handset that has been launched pretty recently in the market. Read on more to know about the price, latest features and technical specifications. 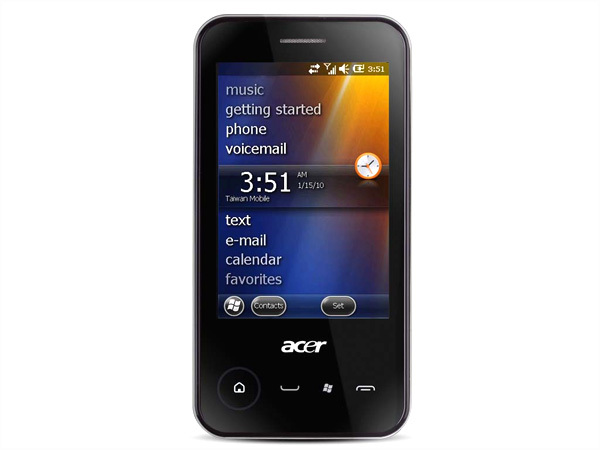 Acer Liquid Mini is a stylish mini multi-touch multimedia smartphone. Dig in further to read the review of this mobile phone and know about the latest features, specifications and also its price in India. 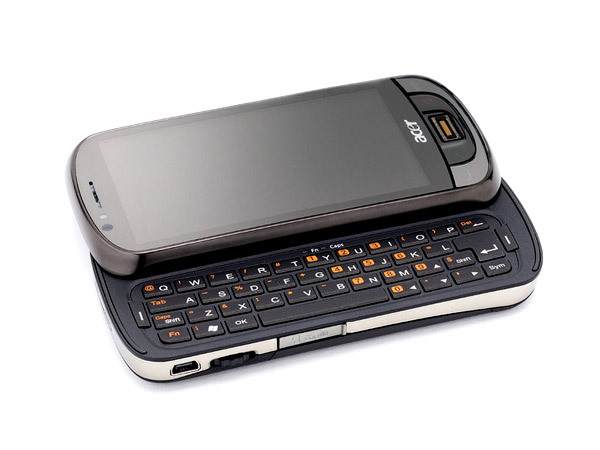 The Acer M900 is the new business type high end phone from Acer. For more on the phone and its complete set of features check out our review. 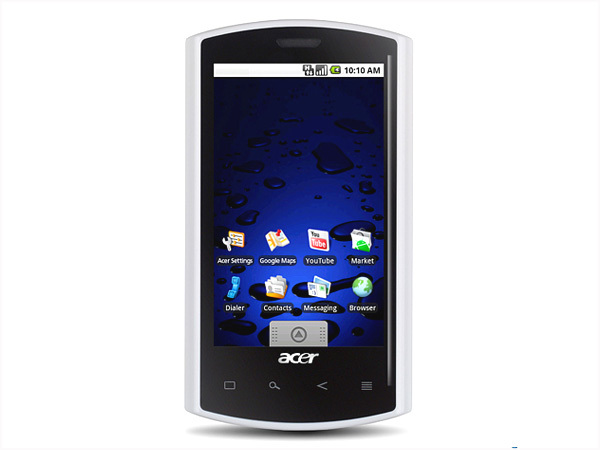 Acer NeoTouch P300 is a 3.2-inch 3G Touch Screen Smartphone fully loaded with unique features and applications. Read on to know the review, its latest features, specifications and the price in India of this mobile phone. 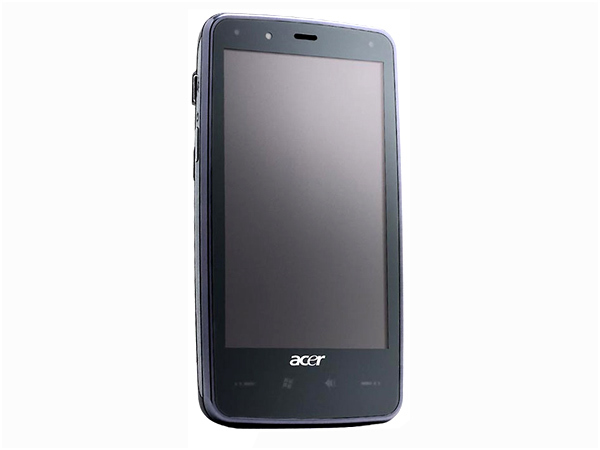 Acer NeoTouch P400 is a ultra-thin Touch Screen multimedia phone. Dig in further to read the review of this mobile phone and know about the latest features, specifications and also its price in India. 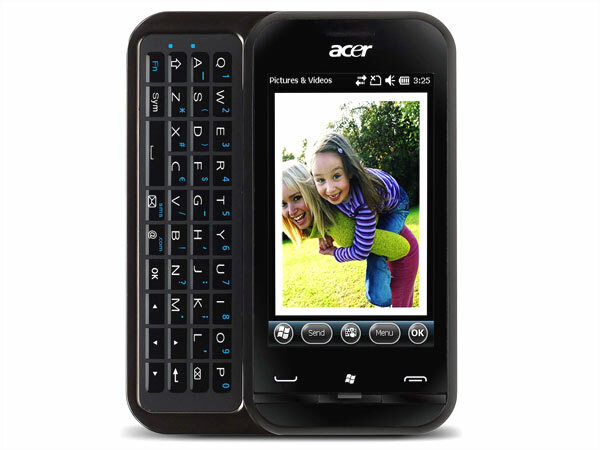 The Acer neoTouch S200 from Acer is the new monster from the company featuring a whopping 1GHZ processor. For more on the phone and its complete set of features check out our review.